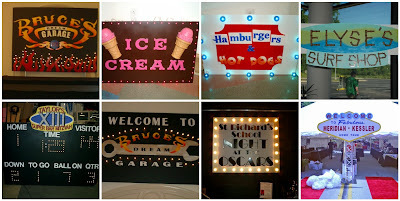 I love signs. 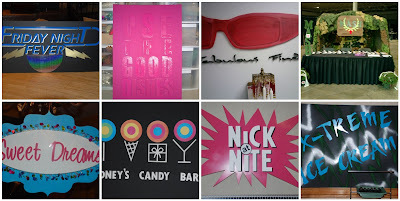 I love the graphics,fonts, color combinations…all of it. 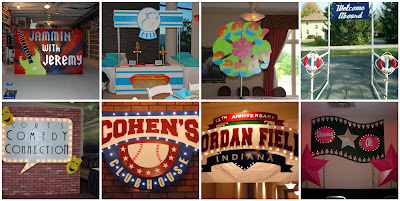 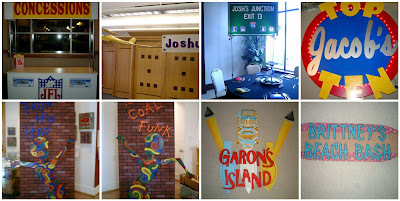 Here is a sampling of some the the signs we’ve created over the years. 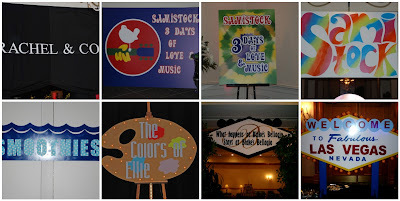 Just to give you a reference, most of them are 5-6 feet tall/wide. 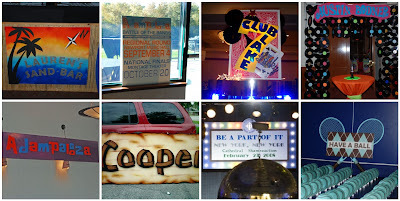 This entry was posted in DJ signs, Entry Signs, Party Signs, Signs for Bar Mitzvahs on February 10, 2010 by Setting the Mood.